In the third instalment of our dementia awareness series, we look at how to reduce your risk of developing the condition. There are some things about getting old I’m looking forward to – mostly complaining about the ‘youths’ while rocking a blue rinse and eating ungodly amounts of chocolate biscuits. Worrying about dementia though, not so much. While most of us would rather not make dementia a part of our golden years, a recent survey suggests only one per cent of British adults can name the condition’s known risk factors. 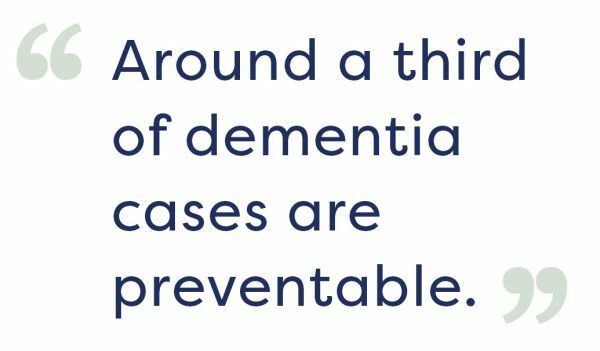 Considering research also suggests up to a third of dementia cases are preventable, this needs to change. The brain changes that cause dementia can begin years or even decades before you actually see any symptoms. While you can’t do anything about some of them, there are others that can easily be reduced. Admittedly, getting older is the main risk factor and aside from some seriously inadvisable deals with the devil, there isn’t really much we can do about that. Women, certain ethnic groups and people who have family members with the condition may be more likely to develop dementia too, but it’s not a given. Considering you can’t do anything about these things, there’s not much point worrying. There are risk factors that you can do something about though, and these are where you should focus your efforts. These are heavy drinking, smoking, high blood pressure, depression and diabetes. 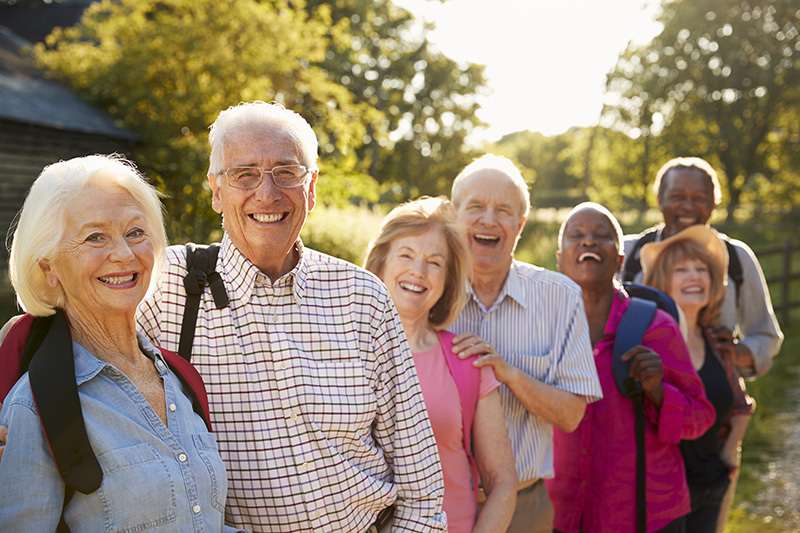 Keeping on top of your health is key to reducing your risk of developing dementia. Seeing your GP regularly and taking advantage of any free health checks on the NHS (or through private insurance if you have it) is step one. Alongside this, keeping on top of any long-term conditions like diabetes and depression, can have a big impact. If you’re on any medication make sure you’re taking the right dose at the right times. You’re probably sick of hearing this but exercise is massively important for overall health, and therefore, reducing your risk of developing the condition. During exercise a chemical called irisin is released into the body, which helps the part of the brain that manages learning and memory. People who have Alzheimer’s tend to have less irisin, so Alzheimer’s Society suggests keeping physically active for at least 30 minutes, five times a week. While having an all-donut diet is basically my dream, unsurprisingly, eating well is also massively important. “Following a Mediterranean-style diet (with a high proportion of oily fish, fruit, vegetables, unrefined cereals and olive oil, and low levels of red meat and sugar) is associated with a reduced risk of dementia. Studies estimate that it could reduce the risk by about a third,” said Alzheimer’s Society research communications manager Lotty Davies. Recent research suggest lowering blood pressure can also help. Again, having a healthy lifestyle and regular check-ups will make this much easier. Sticking to recommended weekly alcohol guidelines, drinking lots of water and getting enough sleep can all help too. Staying social with both group and one-on-one activities is a big factor in staying mentally nimble, as is doing hobbies that use different parts of the brain, like art, knitting or woodworking. Online ‘brain training’ games aren’t proven to reduce your risk but they can’t hurt. Our charity partner Alzheimer’s Society has lots more information on reducing your risk of dementia.